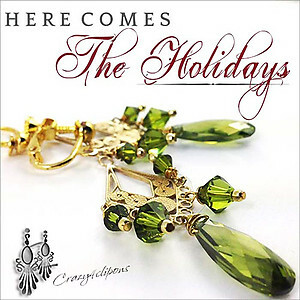 Features: Let's get ready for the Christmas or your favorite Holidays --- Shall we?. 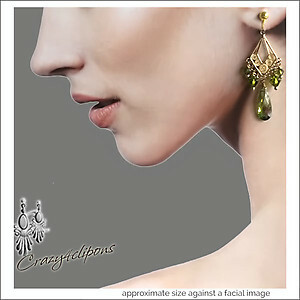 What a better way than putting on these amazing chandelier earrings, available as clip earrings or for pierced ears. There is simply no excuse! These lovelies are absolutely stunning and colorful and festive and so light! 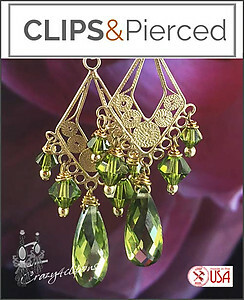 With these -- my darling, you shall be the Belle of the Christmas Ball.